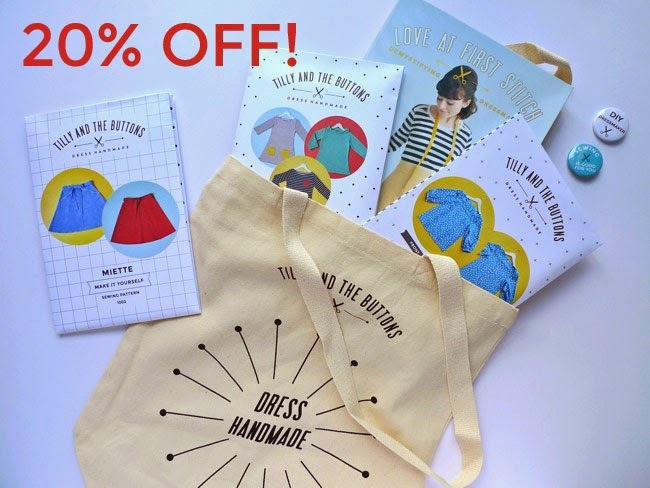 Tilly and the Buttons: OMG Sale! Guess what? I'm moving to a new office-studio! What does that mean for you? It means there's a flash sale on everything in the shop so I don't have to carry so many boxes. Woop! Between now and the end of Monday 28th July, blog readers, social media followers and newsletter subscribers can use discount code MOVING ON UP to get 20% off anything in the shop (while stocks last). Just enter the code at the checkout - the discount option comes up after you've entered your shipping and billing info, just before completing your purchase. 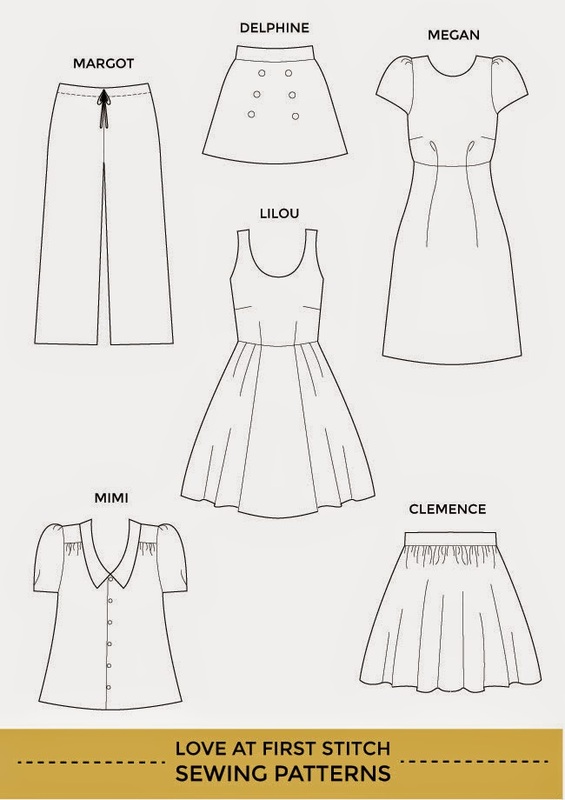 So if you fancy whipping up a quick summertime Miette skirt or Coco dress, or if you want to take your skills to the next level by sewing the elegant Mathilde blouse, you can get your mitts on printed patterns for £10 each (usually £12.50). 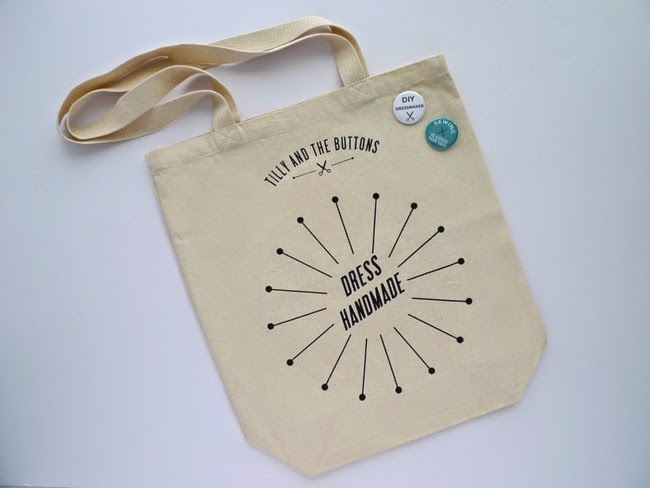 If you want to show the world your love of sewing with the 'Dress Handmade' Fairtrade canvas bag and badge set, you can get them for just £8 (usually £10). 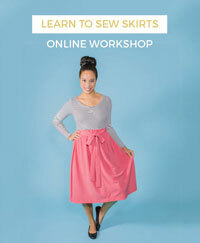 Or if you've been meaning to read the dressmaking tips in Love at First Stitch or fancy making the Margot PJs, Delphine skirt, Megan dress, Clemence skirt, Mimi blouse or Lilou dress (phew! 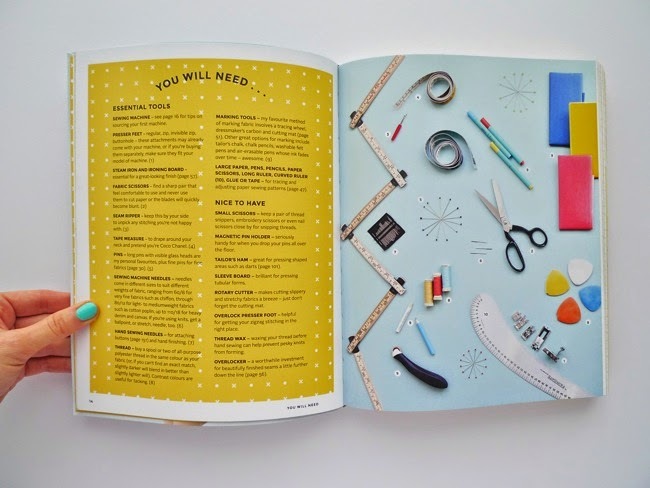 ), a signed copy of the book which includes all those patterns is only £16 (usually £20). 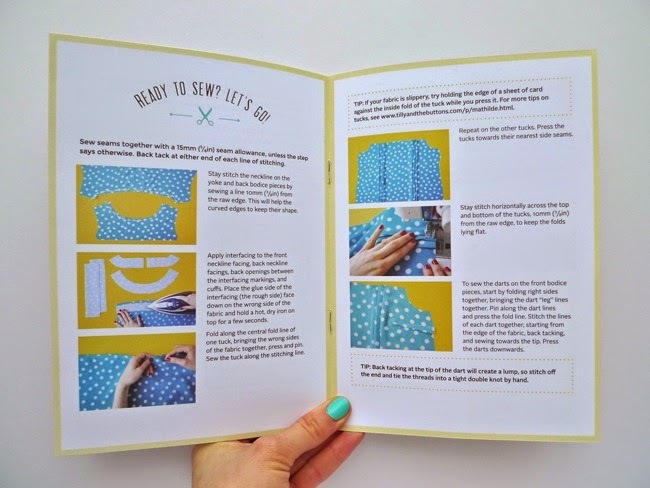 You can take a peek inside the book here or check out the patterns here. Check out my new studio! Swoon... it's so dreamy... I just can't stop looking at this photo and have been driving my friends up the wall by making them look at the picture of it on my phone like it were my newborn child (erm... screensaver... what?). 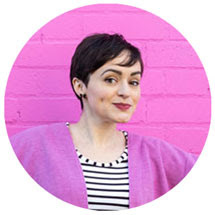 I've been working from the spare room at home for far too long, tripping over boxes and driving myself slightly crazy by forgetting to go outside most days and working far too many hours all of the days. So I decided enough was enough, I need to relocate. 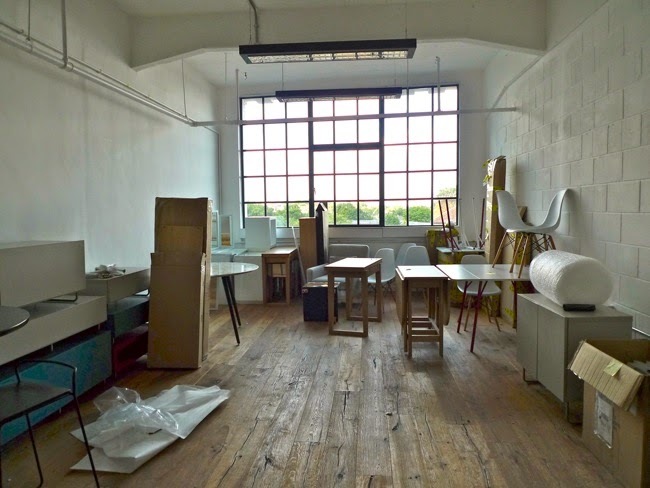 I found this studio in West Norwood ("Dulwich") and fell head over heels in love. As you can see, I haven't moved in yet (this is the current tenant's stuff), I'll be moving in a couple of weeks' time. Can. Not. WAIT!!! You will of course get the full tour when I move in. Omigawd it's got a view of the London Eye! If you want to help me out in the meantime by taking some stock off my hands, head over to the shop and use the discount. The discount code runs only from Friday 25th to Monday 28th July 2014, ending at midnight GMT, and is only available during that time to those in the know (no discounting on previous orders I'm afraid). Go forth and shop!